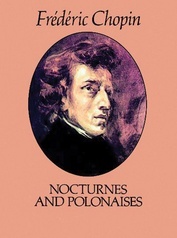 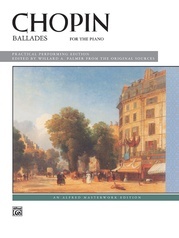 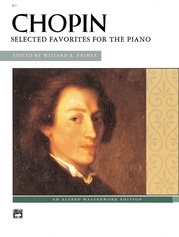 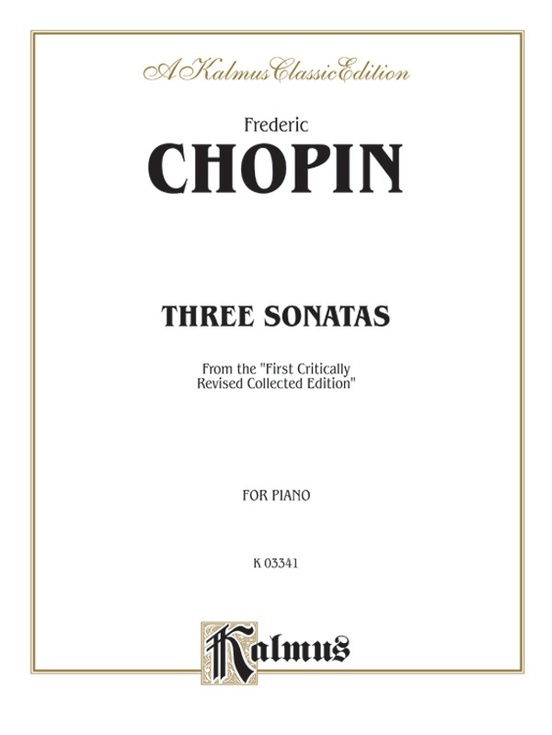 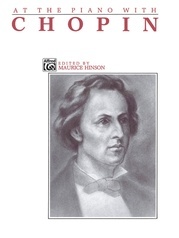 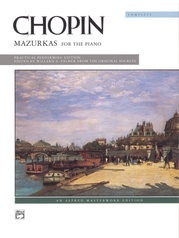 Frederic Chopin wrote three Sonatas for piano solo. 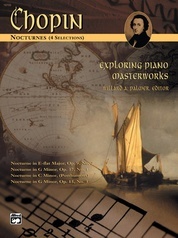 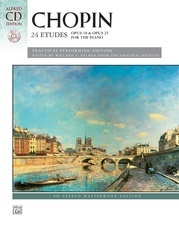 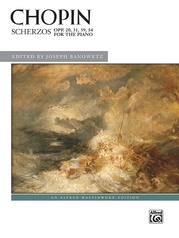 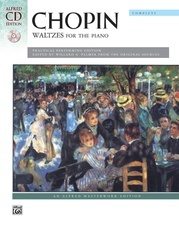 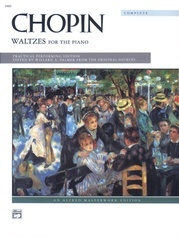 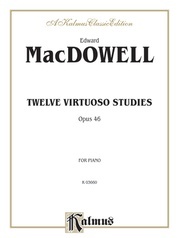 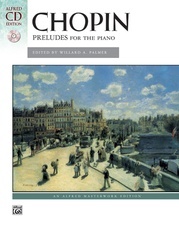 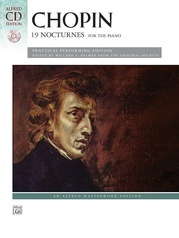 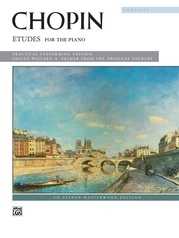 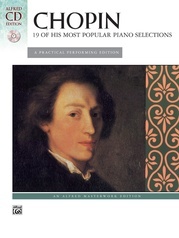 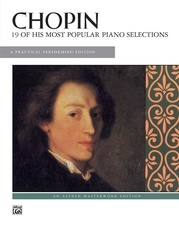 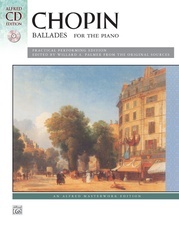 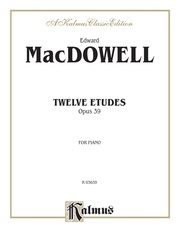 This volume is a reproduction of the Belwin Mills "First Critically Revised Collected Edition" and contains: Sonata, Op. 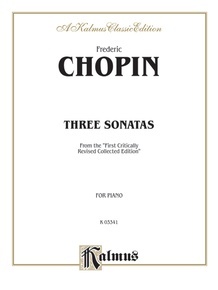 4, in C minor * Sonata, Op. 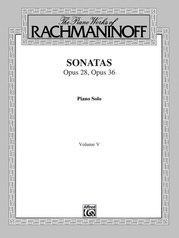 45, in B-flat minor * Sonata, Op. 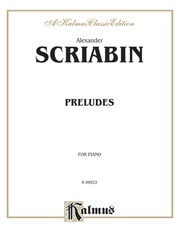 58, in B minor.